Amid exacerbating water shortages hitting the Middle East region, Hatem Marrakchi, a middle-aged Tunisian entrepreneur and co-founder of Water Dynamic, had an out-of-the-box idea to solve water problems in parts of his homeland and other countries in the region, including Palestine and Jordan. Through a platform that includes an interactive map created by Marrakchi, users can locate the area with a water problem and the team of Water Dynamic inspects the location, verifies the problem and reports it to local municipalities and international water organizations as well as crowdfunds to solve the issue. 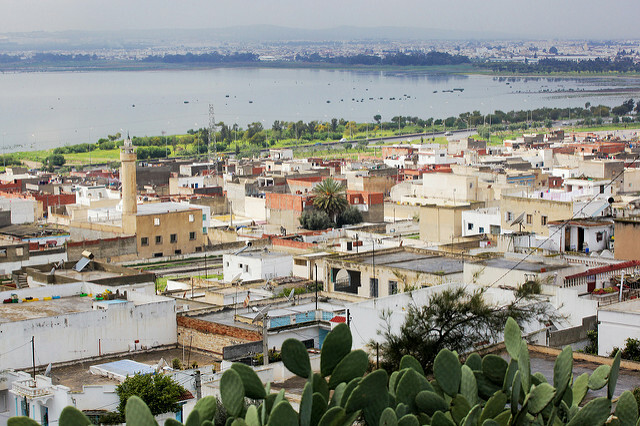 Water Dynamic is based in Tunis but has partnerships in Palestine and Jordan, where teams manage the organization. The Tunisian entrepreneur said that through his platform SOS EAU, his team succeeded in creating a model for solving severe water problems at schools in Tunisia. SOS EAU is part of Water Dynamic, which is a multistakeholder platform that aims at water preservation, good governance and valorization. Read the full article by Menna Farouk via Al-Monitor.